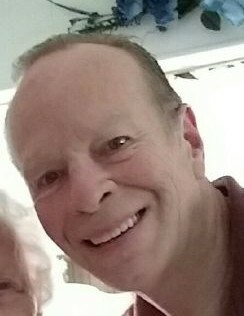 Robert Charles Palmer, Jr. of Chatsworth, passed away on April 10, 2019, at his residence. He was preceded in death by his parents Robert Charles Sr. and Eugenia Palmer. He is survived by his loving wife of 35 years Cathy Palmer. Children and spouses Amanda and Andrew Bragdon of Raleigh, NC, Sarah Palmer of Chatsworth, Ann and Chris Knapp of Homosassa, FL. Three grandchildren Justin, and Vincent Knapp and Madeline Bragdon. Auntie Gladys Bradford of Allengton, FL. Two brothers Bill Palmer of Maryville, TN and Dan Palmer of St Petersburg, FL. Several Nephews also survive. Memorial Services will be Saturday 11 am at his residence.